so here is a glimpse into some of the products i will be exhibiting tomorrow....what you have forgotten already?? no you don't say.....hhhmmmpphhh!! ..let me know what you think!! Kanika!! superb!!! I'm loving the new range.. and those runners are so beautiful!!! excellent!! 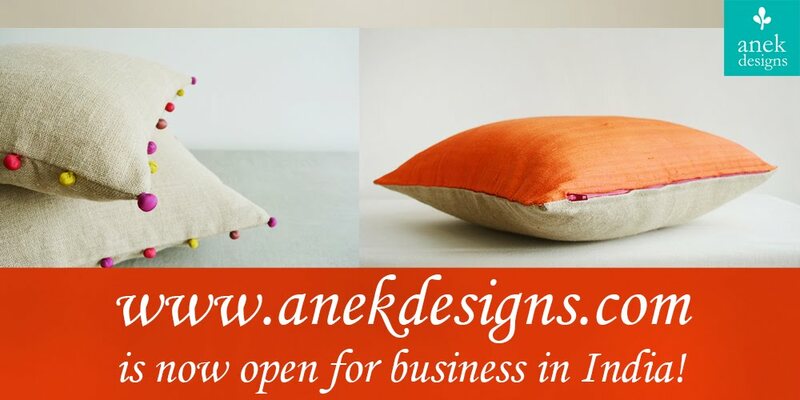 Gorgeous stuff Kankika - are those clothes I see?...happy to see my cushion covers too:) Will see you tomorrow! So pretty and so colourful ! Good luck ! Hmmmm.... we are too far to come there :-). Lovely. Liked the patch work dresses and the cushions. Good Luck Kanika!!!! Love those cushion covers! Do you have an online link where I can view all the products and order?